+ variety of colours: neutral/smokey but also more than only brown/black. super palette for different smokey looks! 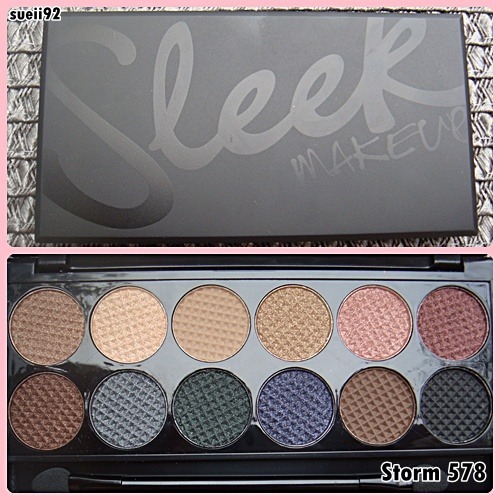 5/5 high quality eye shadow palette with the most essential colours for me in a high quality packaging for a really inexpensive price!